He wanted to find an old friend. Instead he found himself in the middle of an alien struggle for power. Captain Thomas Jackson takes the SS Linus Pauling crew to Tau Ceti’s fourth planet when a nuclear reactor appears almost overnight where before only oil lamps lit the darkness. Technologically impossible from the culture he’d come to know seven years prior, he finds not one but two familiar alien species exploiting the resources and people of Ceti D.
Looking up the one person he can trust, a metallurgist living in the same city, he is surprised by more than just the leap of technology he finds. Things have changed, and not as he’d expected at all. 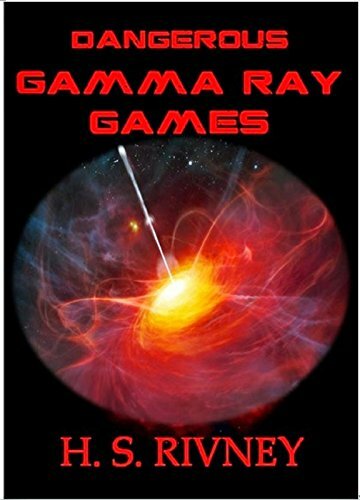 When the thorium reactor is destroyed, what will he uncover that explains the value of the gamma rays it was generating?